For information on Altamonte Springs and Seminole County real estate and Altamonte Springs and Seminole County homes for sale in addition to Altamonte Springs and Seminole County relocation contact Marc Grossman, your Altamonte Springs and Seminole County Realtor @ 407-463-1034. Additional information is available for Seminole County real estate, Orange County real estate, West Volusia County and South Lake County. To learn more about Marc and the services he has to offer, visit his website. Marc It Sold! 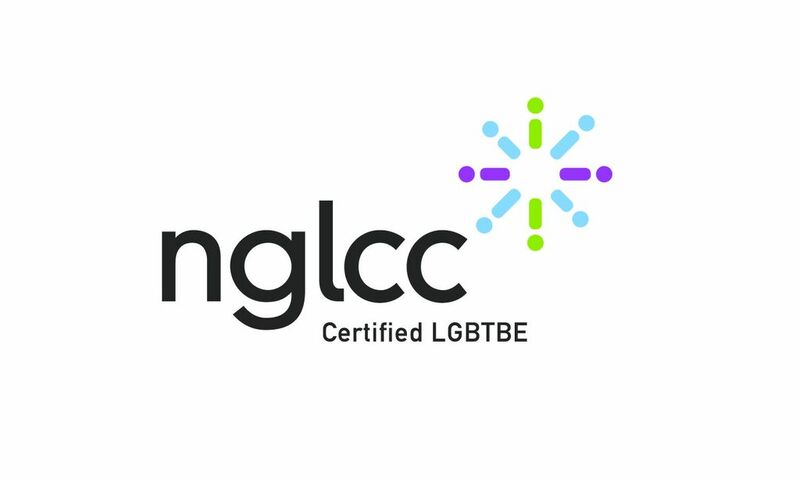 is Seminole County’s only Certified LGBT Business Enterprise through the Supplier Diversity Initiative of the NGLCC.